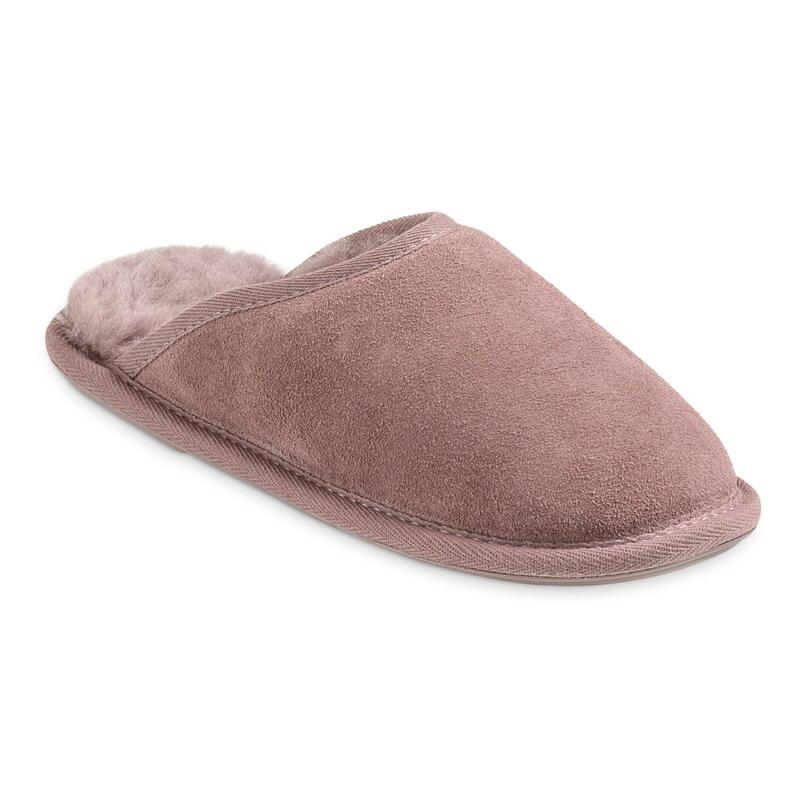 The Shaftsbury sheepskin slippers have been with us from the beginning and are a true customer favourite! They're made using luxurious sheepskin, feature a durable textured slip resistant sole and are available in our classic colours all year around. The Shaftsbury also now features our newest innovations; DREAM step gel infused memory foam and J.U.S.T GUARD for built in water resistance.